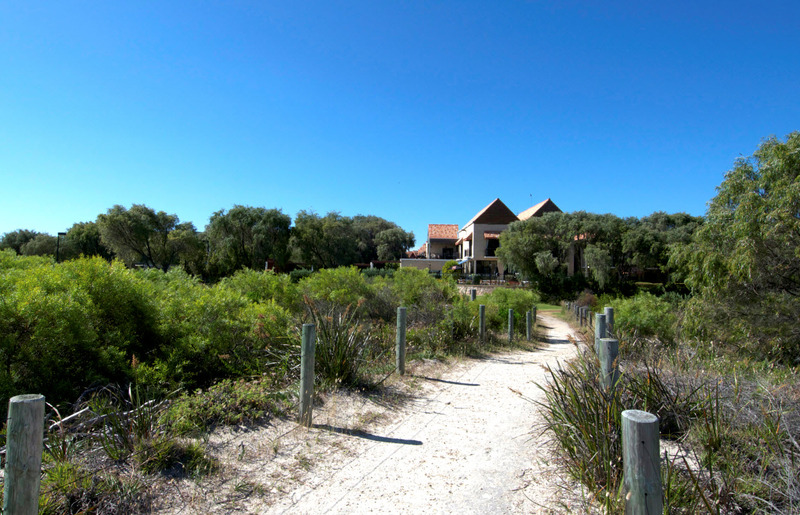 We had been to Dunsborough a number of times before , so we were surprised to open the door of our one bedroom apartment and find space and luxury. It was gorgeous. I kept on walking around the apartment saying to my husband, wow this is lovely. Gorgeous big spa, separate bedroom and big kitchen area with everything that you could want. It was so peaceful sitting on our balcony area and hearing the birds singing to themselves. As always, I love the beach and being just on the door step of the resort I went there at least once a day. This time we brought our bikes too so we drove down to the nearest shops on our bikes. The first night at the resort they had a special BBQ on at the restaurant so we decided to give it a go. Barramundi, baked potatoes, first, followed by steak, prawns, chicken, lamb chops and salad. It was really lovely. Then we got a choice of orange cake or pavlova for dessert. I didn’t get time to use the massage facilities but we did squeeze in a Bushtucker tour to the wineries and chocolate factories. A great stay.